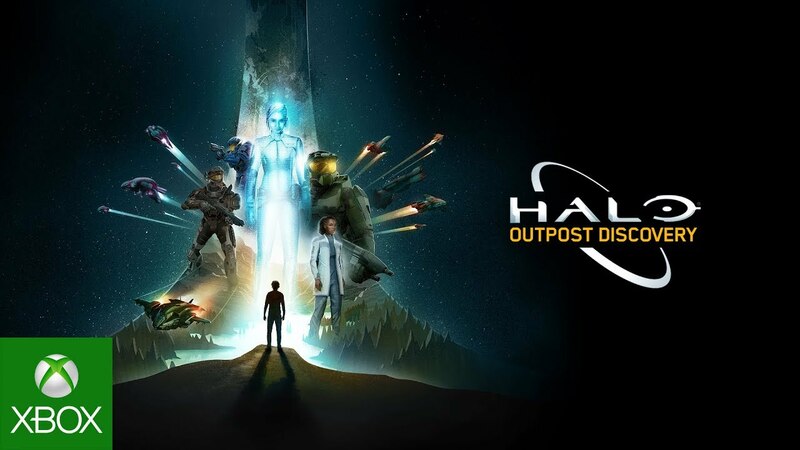 Microsoft has released a sneak peek to its upcoming Halo: Outpost Discovery experience, which will make the rounds this summer at five different locations in the U.S. Check out the trailer in the player below! Said attractions include The Ring Experience, where fans can see a real-life Warthog, take part in epic laser tag battles, and experience the latest simulation and VR technologies. There will also be hundreds of game stations featuring the epic Halo video game series, themed panels featuring the creators of the game, special guests and workshops. “To bring this experience to life, we’ve partnered with Herschend Live – one of the world’s leading and most renowned attraction and immersive experience creators. From the Harlem Globetrotters to Dollywood, the entertainment experts at Herschend have delighted people of all ages for decades and are extremely excited to help us immerse you in the universe like never before,” Xbox Head of Consumer Products noted on the official Xbox website. Experience details, ticket information and more are available right now at HaloOutpostDiscovery.com.